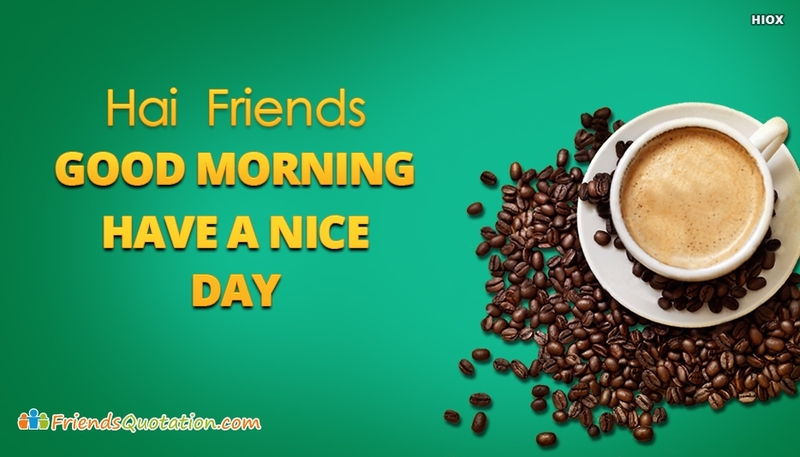 A cool and appealing Good morning greeting wishes for free download. A hot coffee can kick start the day. The image depicts a cup of hot coffee and spilled out coffee beans in the bright background. This simple image can make your beloved ones day grateful.